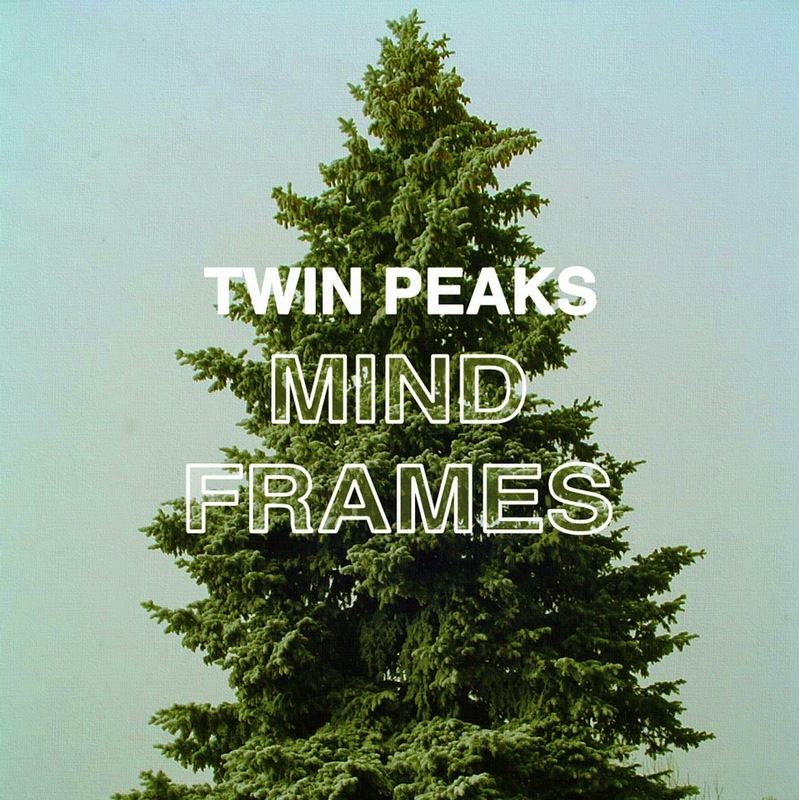 Emerging Chicago-based garage-rockers Twin Peaks released their stunning sophomore album, Wild Onion last year on Grand Jury records to great praise and now they have released Mind Frames, an album consisting of ten demos from that album which they have made available as a pay-what-you-want download via their Bandcamp page. The quartet of twenty year olds create an impressive retro-inspired rock-and-roll sound that takes influence from both the Rolling Stones and the Beach Boys, sounding like a lost transmission from the 60’s. These lo-fi bedroom recordings reveal a scruffy swagger and give a glimpse into the process as the demo version of the standout track, “I Found A Way” is drenched with vintage organ, howling vocals and flickering hi-hats that were tamed down slightly for the final version.